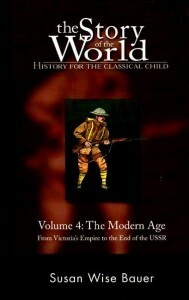 We use “The Story of the World” series by Susan Wise Bauer. 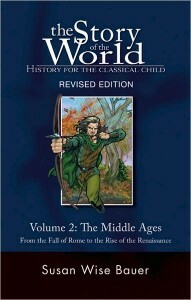 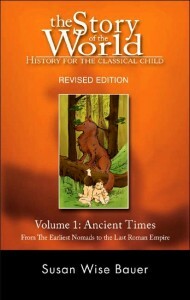 We will use all 4 volumes to present the story of the world in a fun and engaging format. 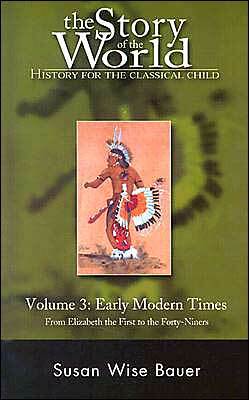 Starting with Volume One Ancient Times and concluding with Volume Four The Modern Age.